On the morning of 6 January 2018, Mai Dich – Nam Thang Long Viaduct project belongs to Ring Road III, Hanoi city will officially start. 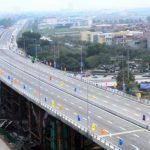 Specifically, the Thang Long Project Management Board – Ministry of Transport has officially started construction investment projects Mai Chau – South Thang Long Ring Road belt 3, Hanoi city. 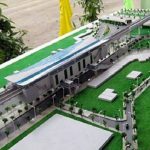 It is said that the overhead bridge will be built on a 4-lane highway with a designed speed of 100 km / hour and a wide cutting surface of 24-27-38 m. The whole line has 6 branches up and down, with a width of 7m each. 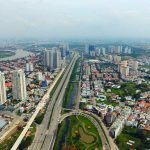 Investment project for construction of Mai Dich bridge – Nam Thang Long belonging to ring road III, Ho Chi Minh City. 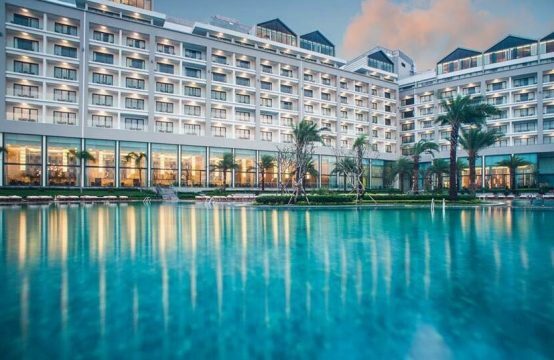 Hanoi was started on 6 January 2018. 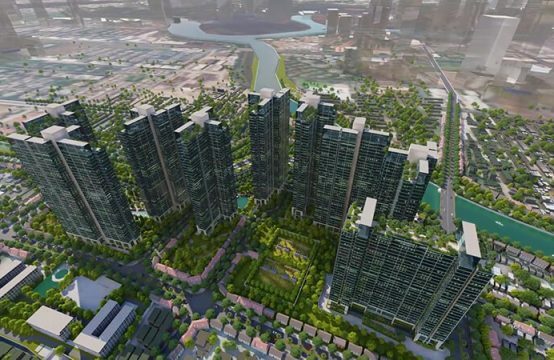 The project has a total investment of more than VND5,300 billion by Japan ODA and domestic reciprocal capital. 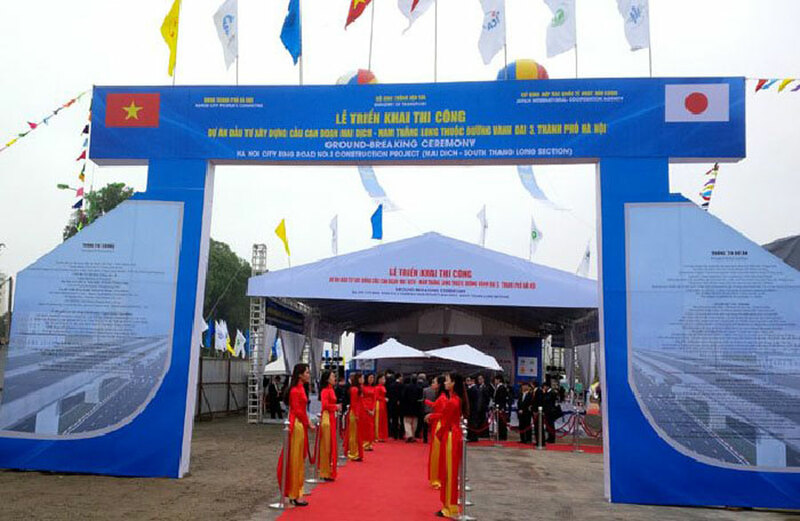 The first point of the project is the Mai Dau bridge, the end point is Thang Long Bridge with a total length of 5.3 km. The length of the highway viaduct is over 4.8 km. The project is divided into 2 packages for construction and installation including construction of Mai Dich – Co Nhue section and Co Nhue section – Thang Long bridge. 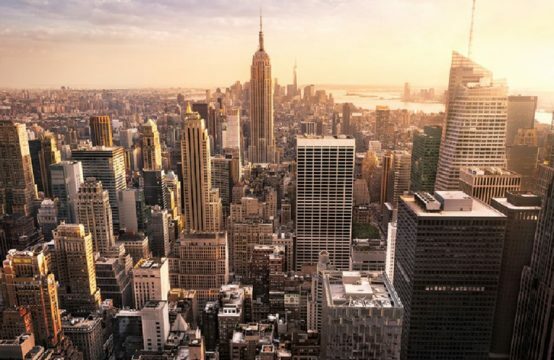 Expected to be completed in 28 months and completed in 2020. 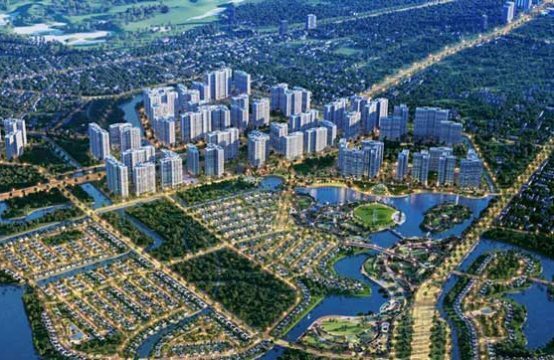 Representatives of Thang Long Project Management said that the early completion of construction of the ring road 3 to be put into operation will contribute important to solve the current traffic jams on the road and bring about economic efficiency, high social efficiency and complete the transportation network in Hanoi. 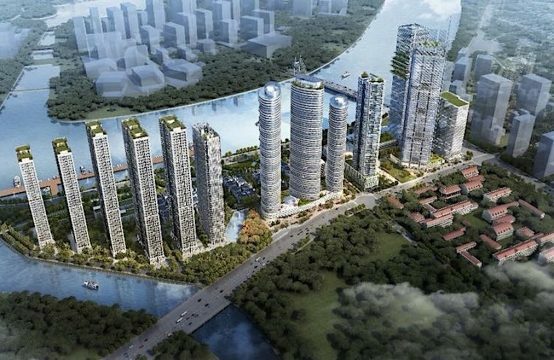 You are reading the article Started officially Mai Dien Bridge Project – Nam Thang Long in the Real Estate category at https://realestatevietnam.com.vn/. Any information sharing, feedback please contact through Hotline 0909890897 (24/7) or email to info@realestatevietnam.com.vn.